Still looking for plans for the NYE? Well, brace yourself because the biggest EDM wave in 2018 is about to rock up the southernmost China! 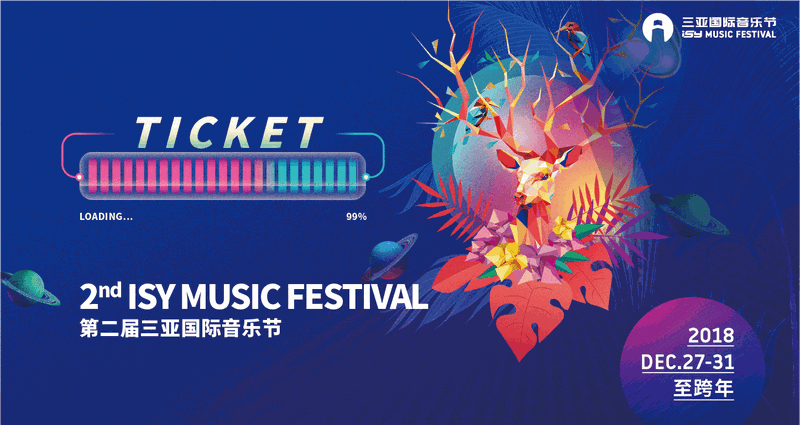 This year, The 2nd ISY Music Festival will take place at Haitang Bay, Sanya City, Hainan Province, China on Dec. 30, 2018 - Jan. 1, 2019, bringing you the best sensation of 2018. You spoke, ISY heard you! Diverse lineups and unforgettable moments in a beat-filled Wonderland. Ranging from legends like Martin Garrix, Armin van Buuren, Steve Aoki, Alan Walker, Don Diablo, R3HAB, and yet more to be released to give all the festival-goers the best music and an unimaginable dance floor vibe! 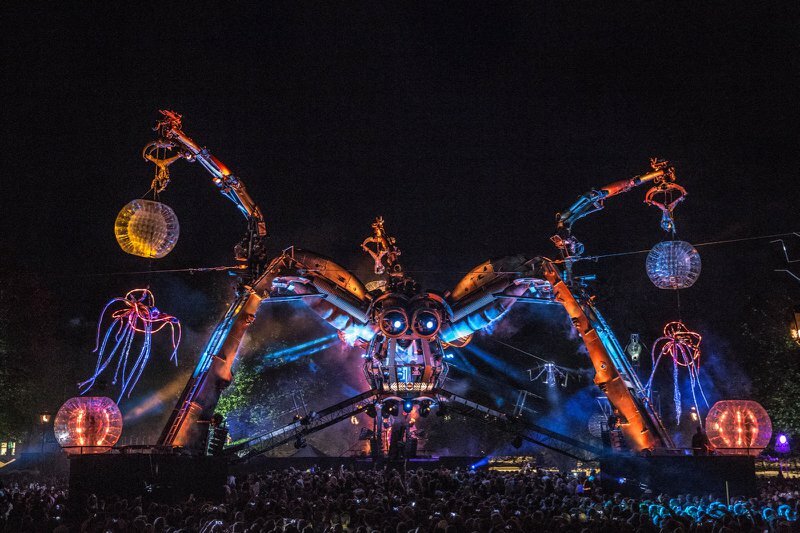 It’s been confirmed, Arcadia will attack one of the four stages! 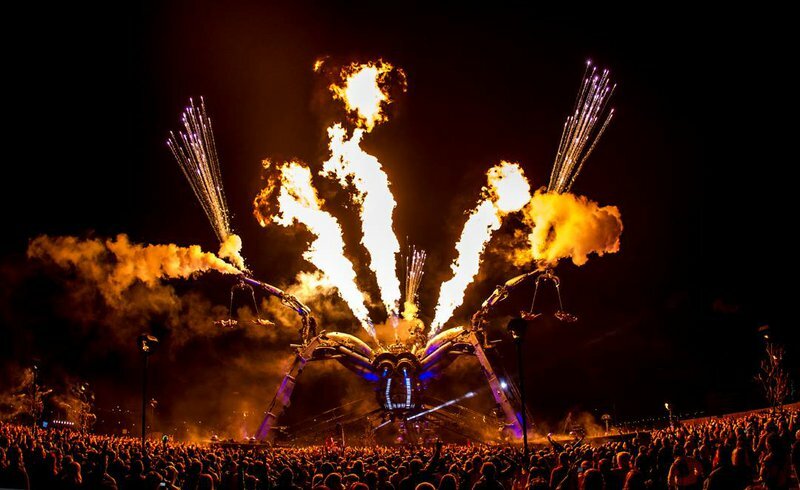 A giant 50 ton, 15-meter flame-throwing spider built to be a DJ booth! Built from re-purposed military hardware, the sophisticated creature roars with flames, shoots lightning bolt and swarms from London; it’s about to engulf ISY and transform here! There’s nothing we can do but scream for its arrival! More info about other stages will be released soon. 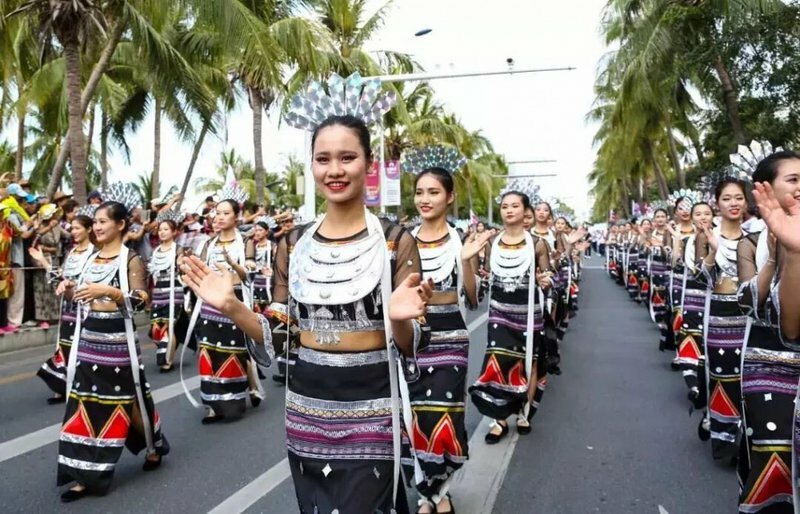 This two-day festival won’t be just a typical music show along the Haitang Bay. 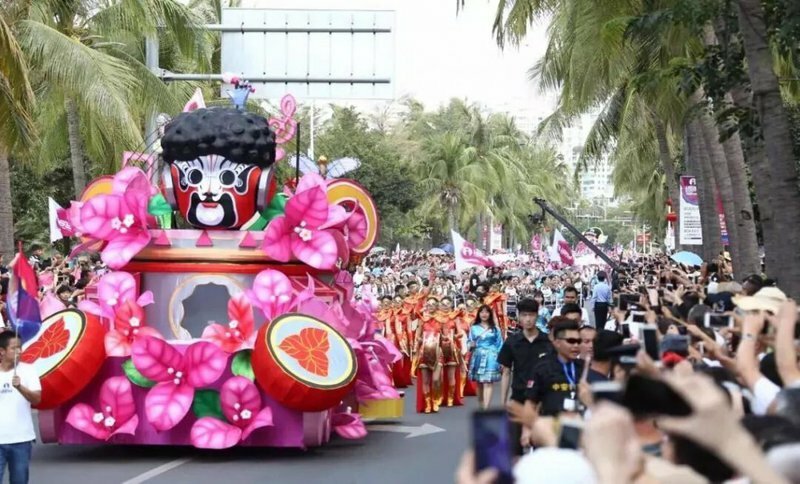 Combine with Chinese cultural elements it will be a city carnival and a perfect way to kick off the New Year. 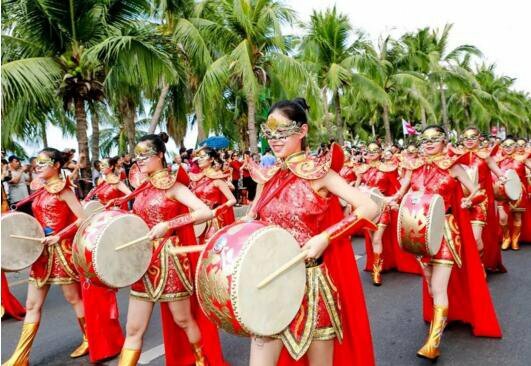 A Chinese style blast is about to hit Sanya! Wherever music plays, the party goes. Wherever the carnival stands, the huge crowd goes. 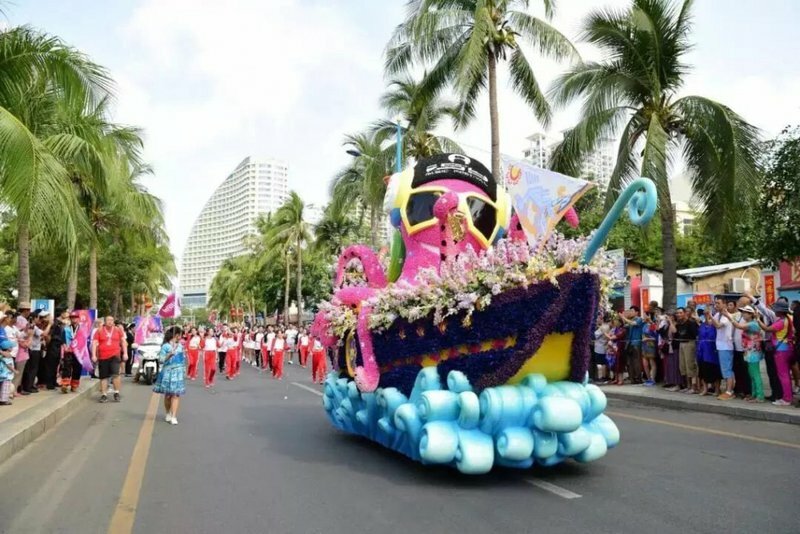 The whole Sanya city itself will be a big shining stage raving and embracing another amazing new year with you! So what are you waiting for? Buy your ticket now and let the Sanya wave quench your thirst for partying and take this New Year’s Eve to the next level!